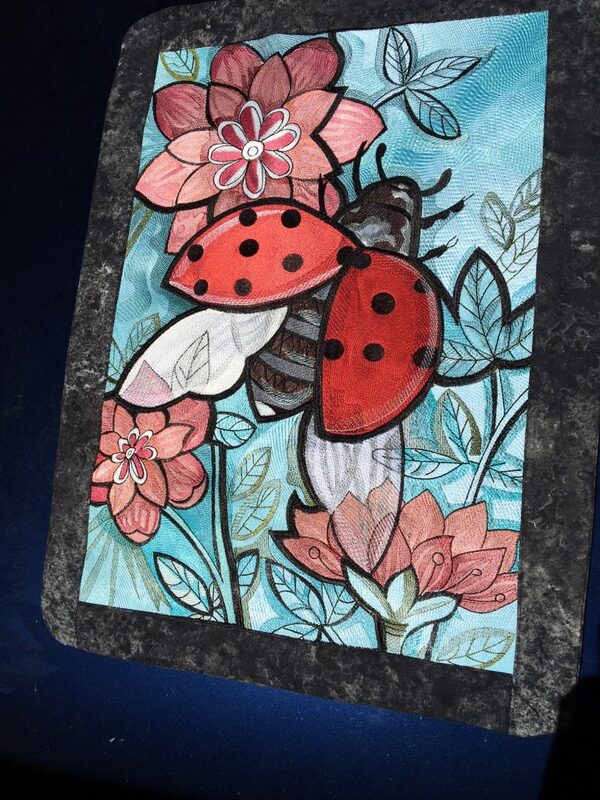 It’s me Pat in Kansas, I thought you might like to see “Lady Bug” that I stitched. This is the most amazing digitizing I have ever seen. You are a fantastic artist. Thank you so much for this beautiful work of art.